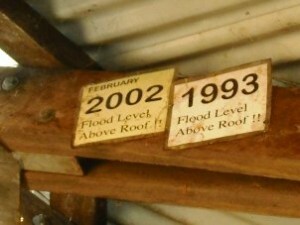 Some indication of the last times the Fitzroy had a decent flood. 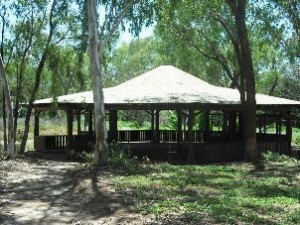 These pics of the shelter near Geike Gorge are from Danni-elle Wegener. Tonight Peter Holland told the story of the legendary Halls Creek surgical operation directed by telegraph from Perth. He explained how his grandfather, Doctor Joe Holland, then raced from Perth to Halls Creek by boat, car and sulky to attend to his patient. “This story actually elbowed the war news off the front pages of the newspapers,” said Mr Holland. 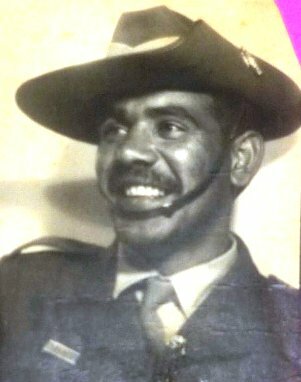 A book is being written about Aboriginal servicemen and women from Western Australia. 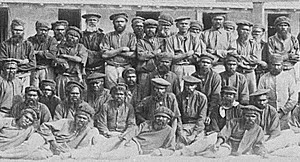 The author is seeking help to find photographs of a number of Kimberley people. Tom Baxter, of Derby, last year handed in a skull he said was Ned Kelly’s. Authorities are now appealing to the public to help prove the skull belongs to Australia’s most famous bushranger. 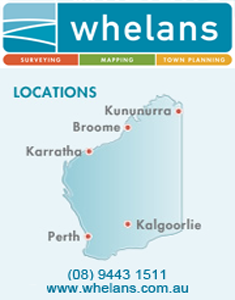 The holiday resort of Rottnest Island was the site of a notorious Aboriginal prison. Maritime archaeologist Corioli Souter spoke to the Kimberley Society this week about our region’s maritime history. An excited Derby correspondant said new improvements allowed 119 cattle to be shipped in just three hours! This 115-year-old story about the Kimberley’s oldest town and port comes from the West Australian. Ivan Bridge, who grew up on Mornington Station, has an interesting take on this newspaper story. He said the two stations must be Glenroy and Mornington, and other people managed each of them succesfully after Kidman pulled out.